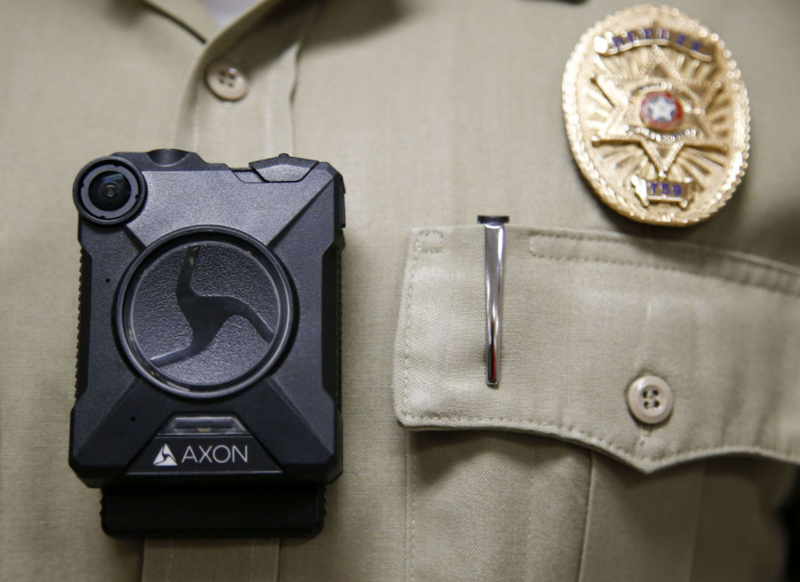 In many cities and counties across American law enforcement is about to deploy body worn cameras (BWC) on an unprecedented scale. For the past decade, more and more agencies have acquired BWC, and it is estimated in the next few years nearly 1 million law enforcement officers will be wearing them. Thanks to a very generous donation by camera vendor Taser (now Axon) to the Tulsa County Sheriff’s Office, they now have the equipment necessary to implement a one-year trial BWC program. Soon the Sheriff’s Office will have over 50 deputies trained and using this new technology for a number of public policy reasons. Over the years, much has been learned of the benefits of BWC. This includes strengthening law enforcement accountability, preventing confrontational situations, improving agency transparency, correcting agency problems, and strengthening deputy performance through improved training. These benefits not only improve law enforcement performance, they also help tremendously with community relations. As valuable as BWC’s are in achieving these benefits, there still remain great challenges with implementation. Chief among these is how to manage and afford the massive amount of storage capacity necessary to retain the videos. Equally challenging will be finding the balance between data security, confidentiality, and complying with the public’s insatiable appetite for the release of information. To address the issue of video retention, Tulsa County, during this year’s legislative session championed an effort to pass legislation to define which incidents captured on a BWCneed to be retained for over a year and which can be kept less than a year as determined by the Sheriff and District Attorney. Part of the implementation process will include managing expectations of both the Sheriff’s Office and the public. This community education is critically important so that community stakeholders understand the importance of working together to achieve public safety goals, how disrespect between deputies and community and a lack of trust interferes with that important partnership, and how community members themselves can stay safe. Effective implementation will also require partnerships with associated criminal justice agencies, like prosecutors and the judiciary. Fortunately, the Tulsa County Criminal Justice Policy and Planning Council, composed of judges, prosecutors, public defenders, mental health professionals, police officers, and community members has endorsed the usage of BWC by the Sheriff’s Office. Currently the Sheriff’s Office and the District Attorney’s Office are writing policies and procedures for the use of the BWC which will serve as the training guides for the deputies. Following that, there will be field tests, monitoring, and evaluation to address issues which need to be addressed prior to full deployment. The future of law enforcement in Tulsa County and across the country will become more reliant on the use of BWC technology and the benefits it brings to improve public safety and community relations. Tulsa County is preparing to embrace that future.